When it comes to the battle of the bulge any food that can help burn fat and increase metabolism is a welcomed ally. This article will demonstrate how you can eat and lose weight. Nutrient dense foods with a high protein content offers the best weapon against fat and weight gain. High protein food items increases the thermic effect which is the energy needed to metabolize foods. I know this sounds kind of technical but it really isn’t. 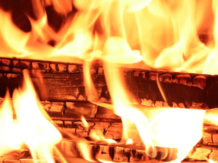 Thermic effect is just a fancy dancy term that means your body is going to burn more calories and fat to break down the high dense protein molecule. Protein is a Pretty Dense Nutrient! Which Produces a High Thermic Effect. In order for the body to build muscle mass it has to break down protein to its basic building blocks amino acids. Lots of energy is required in the form of calories. The more protein consumed the more calories will be burned. Let me show you how the thermic effect works. For example, when you eat 200 calories worth of protein your body will burn 40 to 70 calories to break it down. With carbohydrates, your body will burn 20 to 30 calories for every 200 carbs consumed. So, in essence protein is a high dense nutrient which has a high thermic effect. Thus making protein a calorie burning nutrient which will help increase metabolism and burn fat. However, in order to effectively lose weight and build muscle mass you still have to exercise your body. Just eating the right foods and maintaining a low carb diet, is not enough to get completely fit. When you incorporate good eating habits with a sound exercise program you can win the battle of the bulge. Concentrate on eating foods with a high protein content. They can boost metabolism by as much as to 80 – 100 calories a day and will aid in your weight loss goals. No more cravings in between meals and you will be satisfied longer throughout the day. So what are the best foods to eat? Let’s take a look. Eggs, How Do I Love Thee… Let Me Count The Ways! Let’s start off the day with start off with a popular breakfast food item. EGGS! They are the most inexpensive way to burn fat, build lean muscle mass and Increase metabolism. America’s love affair with the incredible edible egg has been the icon of all Breakfasts for centuries. Eggs are a great way to start your day. They are easy to prepare and easy for the body to metabolize protein. 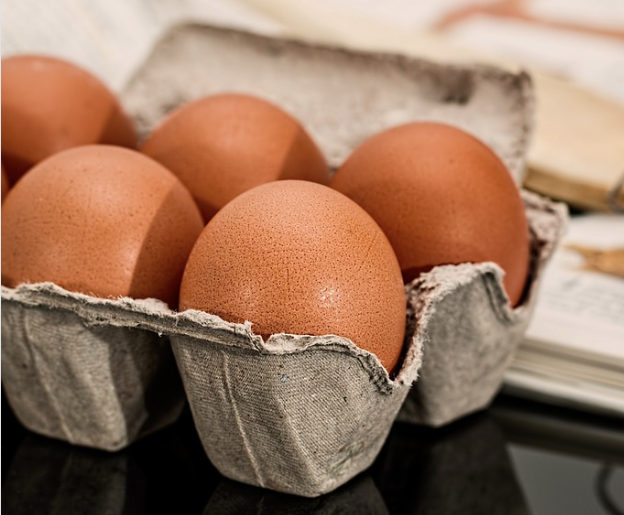 According to Healthline, cooked eggs allows the body to use 91% of the protein in eggs as opposed to raw eggs which only allows 50% protein usage. Eggs can be baked, boiled, fried, and poached. True foodies and inexperienced cooks alike can come up with dozens of ways to prepare this oval shaped nutrient powerhouse in very simple ways. For example, quiche, omelets, scrambled eggs, eggs Benedict, Low carb French toast and more. I have included some EGGcelent recipes on this site. Did You Know that Eggs are a great way to burn fat and increase metabolism? Eggs contain a lot of protein which can help burn more calories and increase lean muscle mass which aids in burning fat. 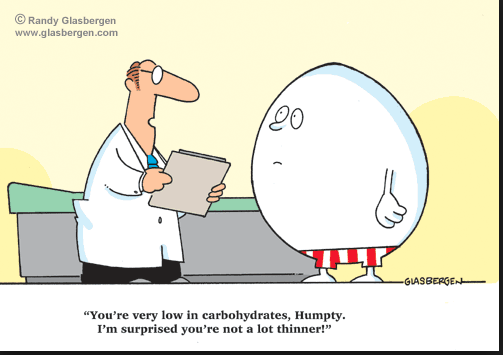 One large egg contains 78 calories and 3 egg omelets contains 300 calories. However, if you cook them in butter or oil then add 50 calories to every teaspoon oil or butter that is used. They are also an excellent source of amino acids, essential vitamins and minerals. Bottom line: Eggs are among the most nutritious foods on the planet. So go ahead and eat 2 or 3 of them every day! 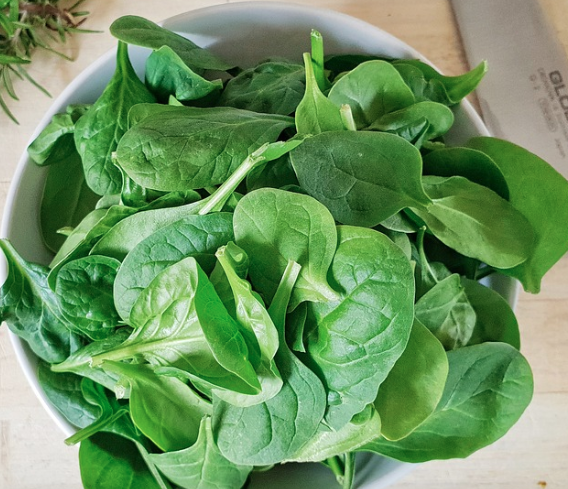 Spinach contains 1gram of carbohydrate per one cup of raw serving. The high concentration of vitamins and antioxidants help prevent hunger while protecting you from health ailments such as heart disease and memory loss. Almonds are the smartest nuts around. Not only do they aid in weight loss and the prevention of heart disease. But, studies have shown that almonds contain two nutrients riboflavin, and L-caritine which helps in brain development. Almonds are believed to prevent Alzheimers disease and other forms of dementia. Almonds can be eaten on a keto and low carb diets. They contain 2.9 net carbs and have lots of fiber which will make you feel full longer. 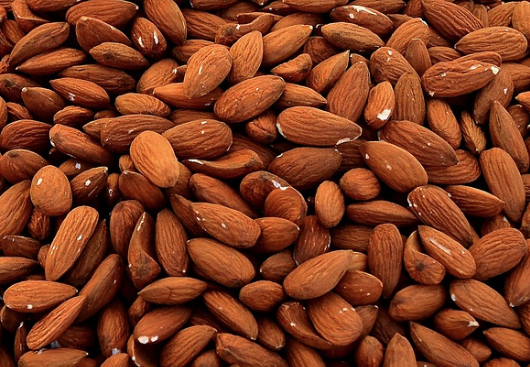 Almonds are best consumed after soaking overnight. Be aware the antioxidant properties of almonds will be destroyed if they are roasted or sugar coated. Make sure you eat almonds in moderation. Great source of protein! Omega 3 fatty acids and other minerals can help in the prevention of stroke and heart attacks. Fatty fish are an excellent source of selenium, a mineral that works as an antioxidant which reduces inflammation in bone joints. 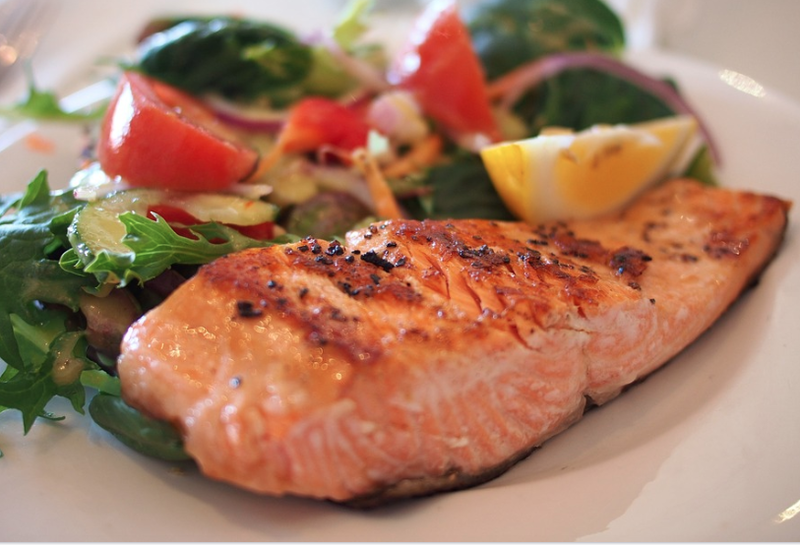 Salmon is a great protein dense fish which increases metabolism and increases satiety. After six weeks of taking Omega 3 fish oil 44 adults lost 1.1 pounds of fat and had a notable reduction of cortisol, a hormone associated with stress. 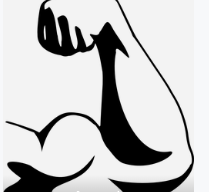 The final take away is: the higher the protein content in foods, the higher the thermic effect in the body will be and the more weight you are going to ultimately lose. I think its great. 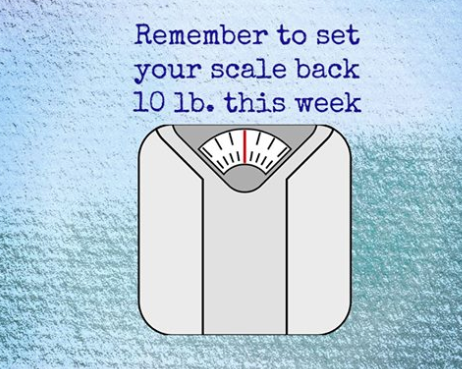 You are giving the tools needed to achieve loss of weight safely. Great article! A lot of good tips! How do I Start a Keto diet?